The short back and sides haircut is all about getting the back and side areas of your cut lower than the top. 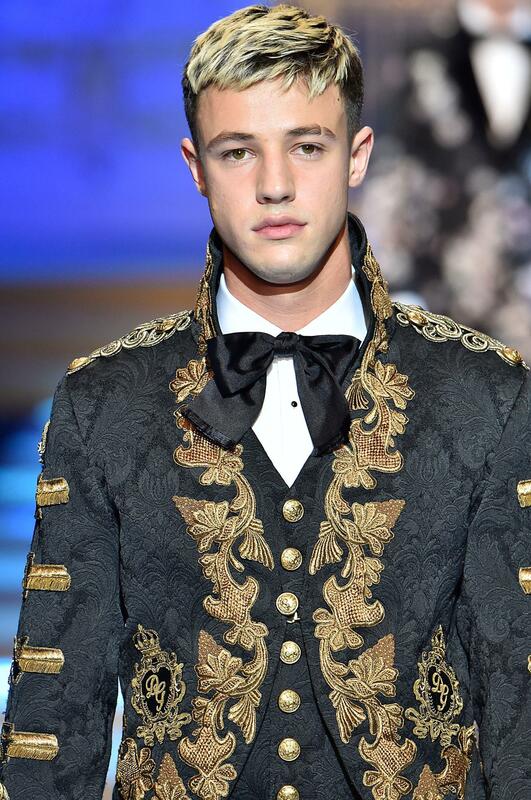 If you want to visualize how this might look, think of the undercut hairstyle. 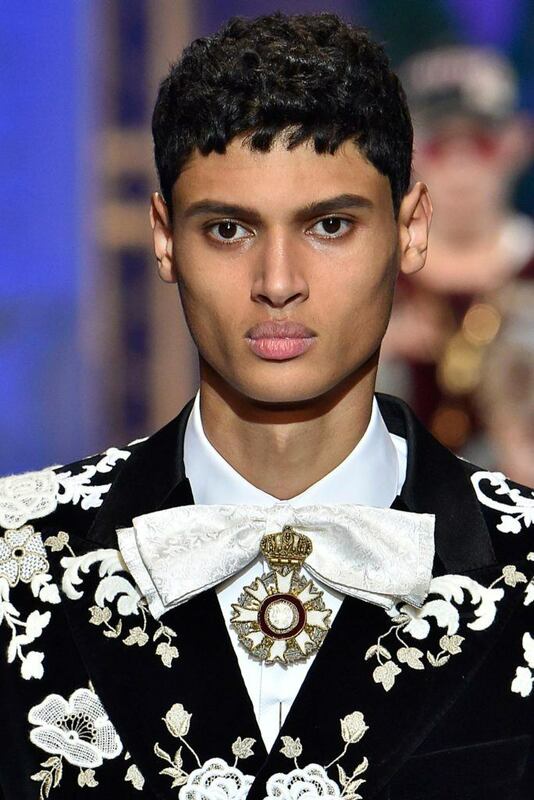 Many guys are keen on getting short back and sides as it serves as the perfect canvas for creating hairstyles like quiffs, combovers and more. 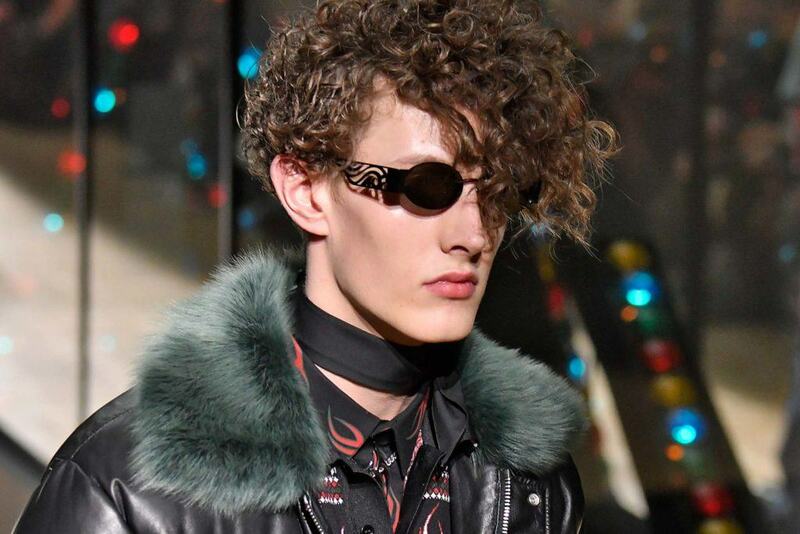 For a more fashionable spin on the look, you can look to the men’s runways for inspiration. 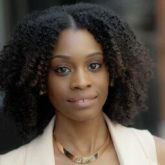 This haircut is perfect for any hair texture and length—that is unless you’re sporting a buzzcut or something shorter. 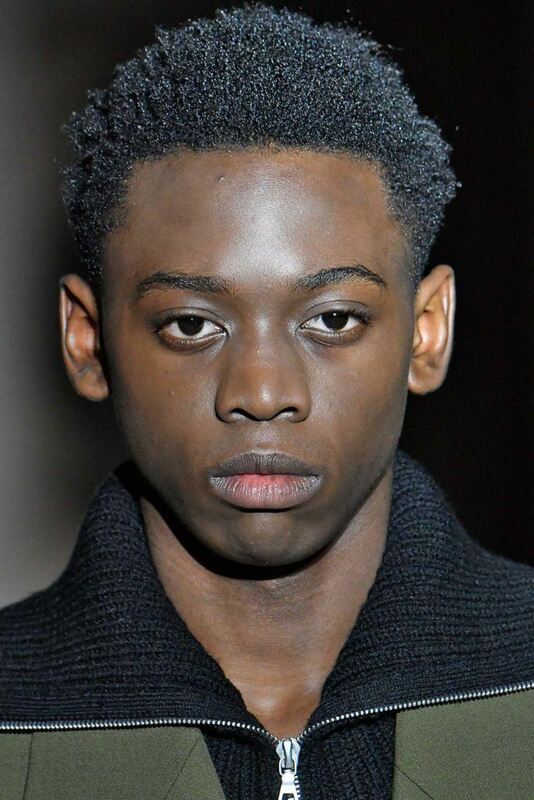 In order for this hairstyle to stand out, you’ll need to pair it up with a short back and sides cut. You want your bangs to be the center of attraction. Going for creating a dramatic fringe with your curly hair? Keep things short around the sides. For a shaggy fringe effect consider short layers within your bangs. Keep your sides short to complement the look. 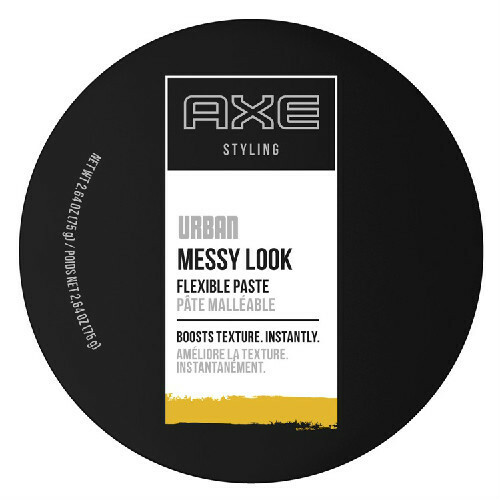 Style with AXE Urban Messy Look: Flexible Paste to keep your style in place. 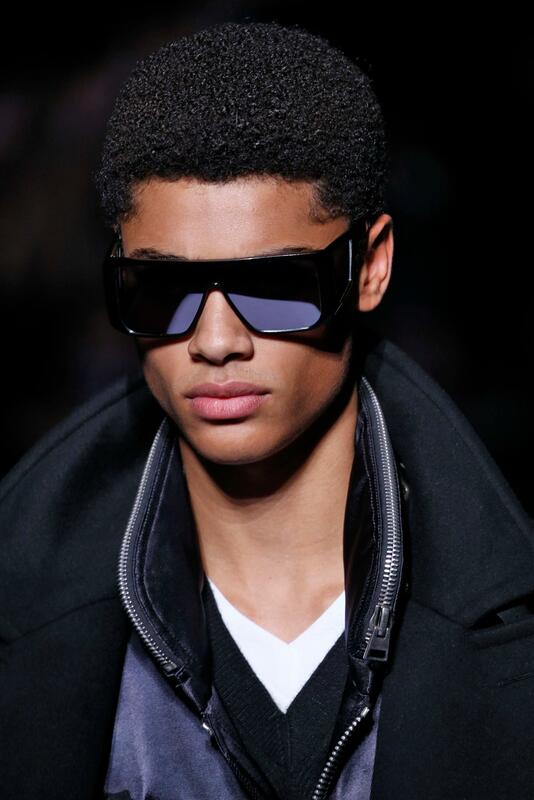 Keep the back and sides of your hair sleek and short. 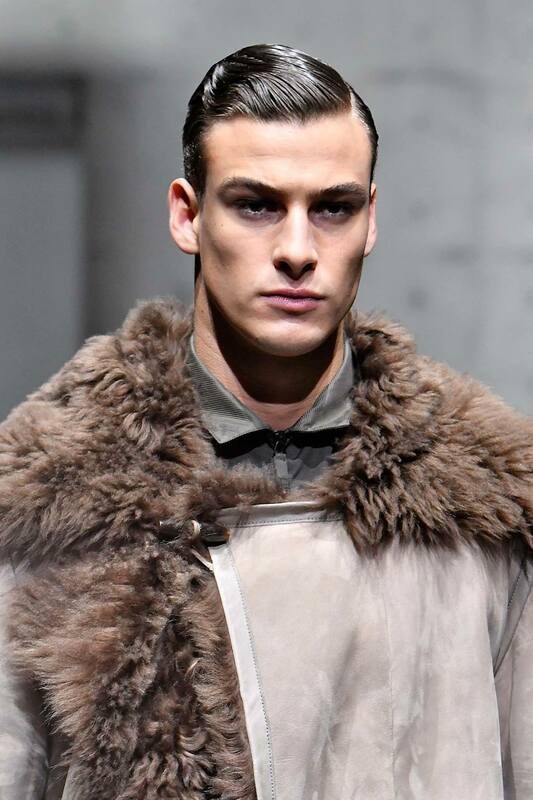 Style the top using a gel or a firm hold pomade to recreate this gelled back look. 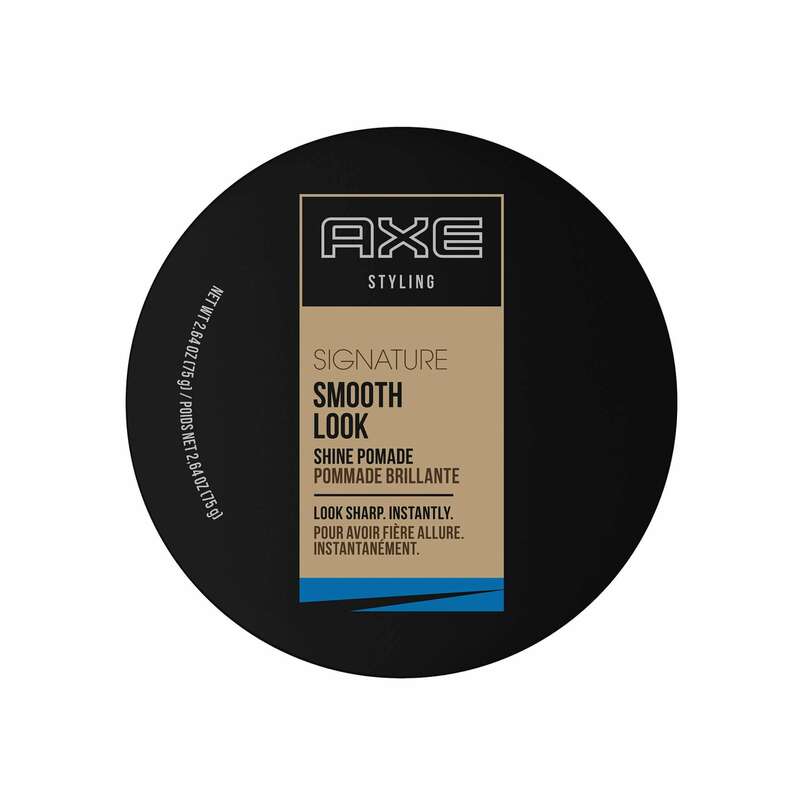 Try using AXE Smooth Look: Shine Pomade to complete your look with a healthy shine. Take inspiration from the classic combover style and give it an update with this sleek pushed back look. 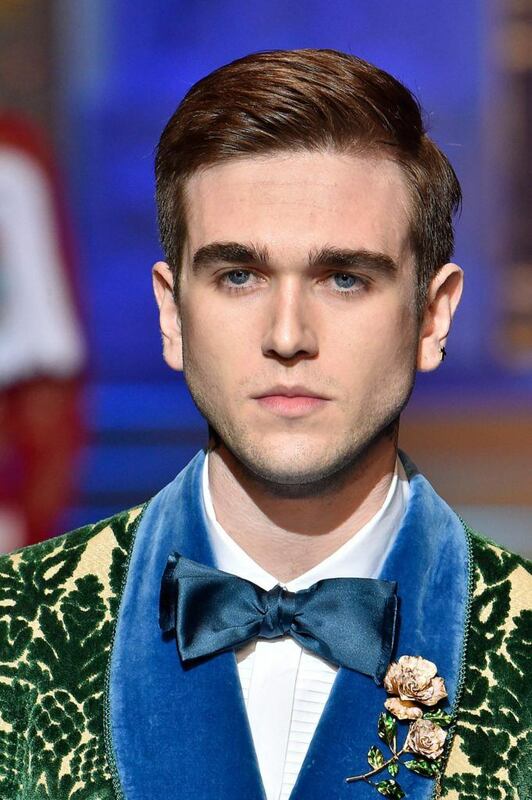 Ask your barber for a short back and sides haircut to recreate this look. 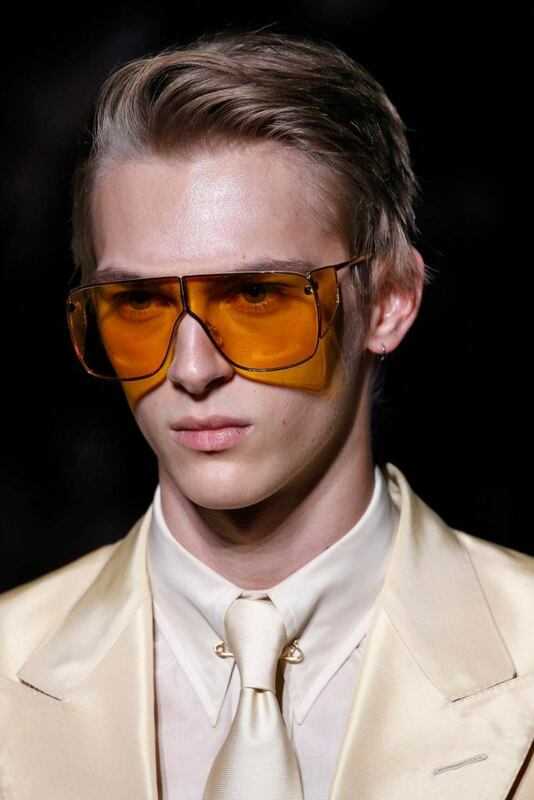 For a modern spin on the 90s high top haircut, opt for short sides at your temples and above your ears. Want to give your long fringe the attention it deserves? Keep everything else around it short and sweet. Looking for a new way to style your short back and sides haircut? Try this classy side parted hairstyle. 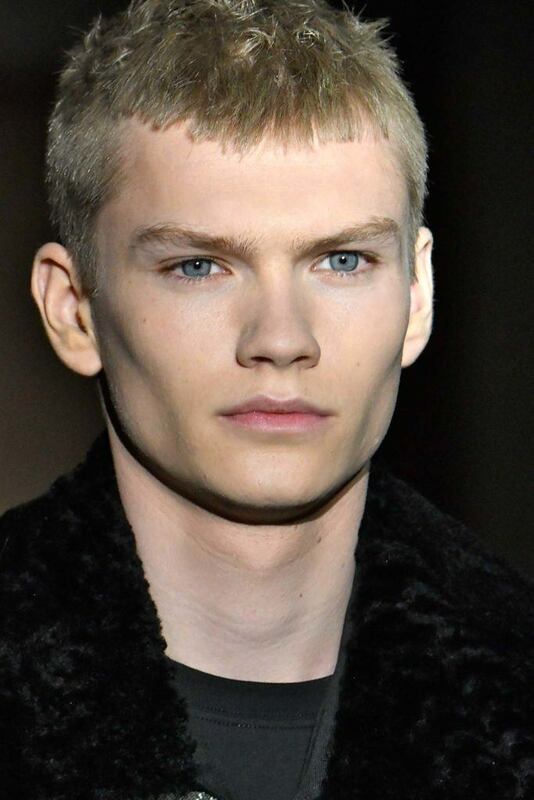 Use the short back and sides haircut style to give your textured styles the perfect shape. The undercut is the true short back and sides cut. Spruce it up with a little color action to give it an update. 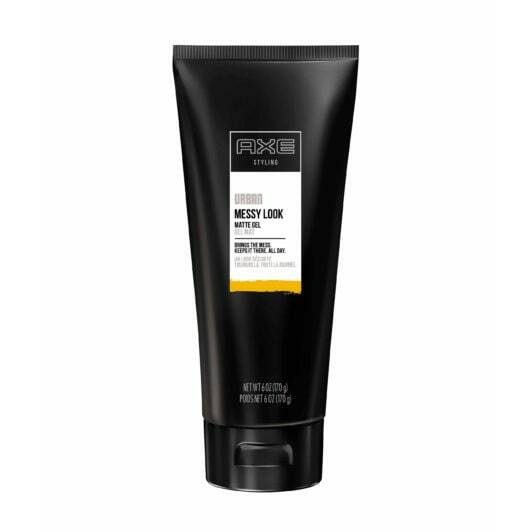 For definition and hold sans the shine, style your hair with AXE Messy Look: Matte Gel. 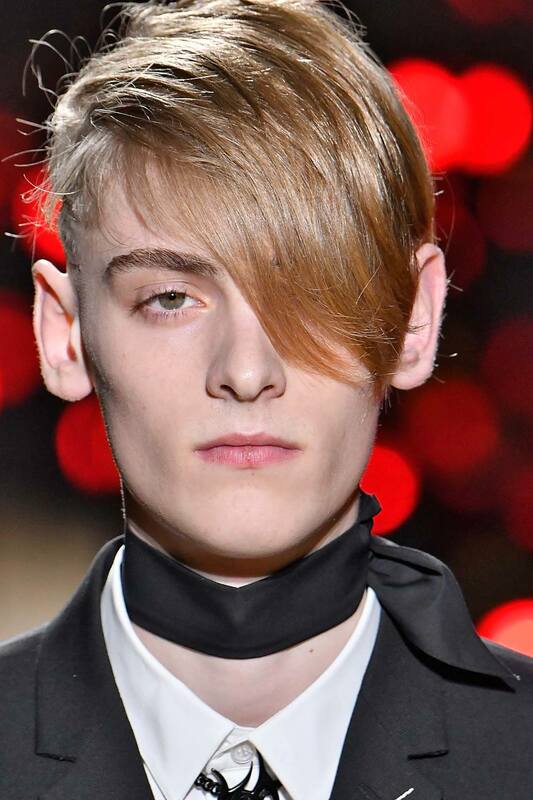 Get inspired by more men’s hairstyles. Here are some fringe haircut styles that won’t ever go out of style.